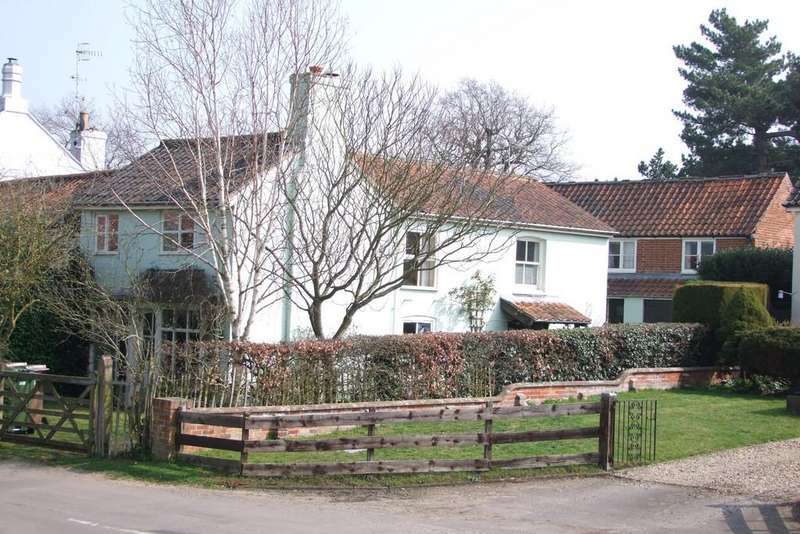 A substantial five/six bedroom family house sitting centrally within a plot of nearly an acre, close to the centre of the pretty and popular village of peasenhall. 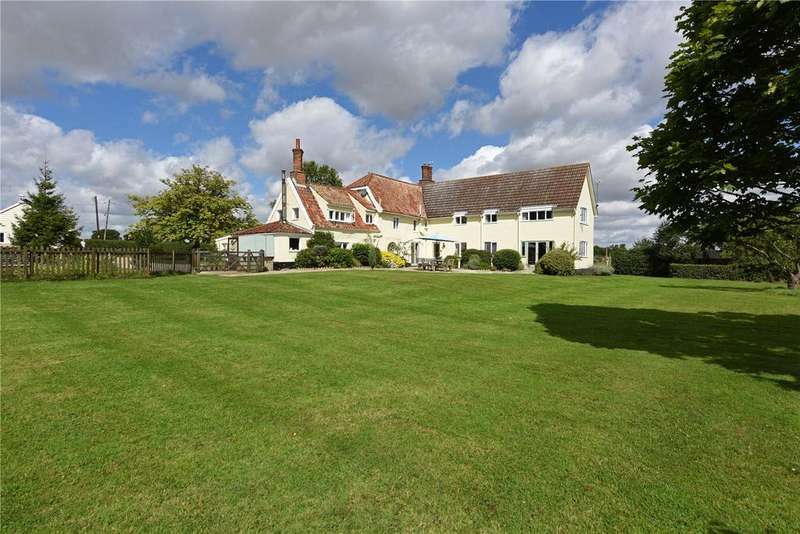 A spacious grade ii listed five bedroom house in the centre of the well regarded and popular village of yoxford. 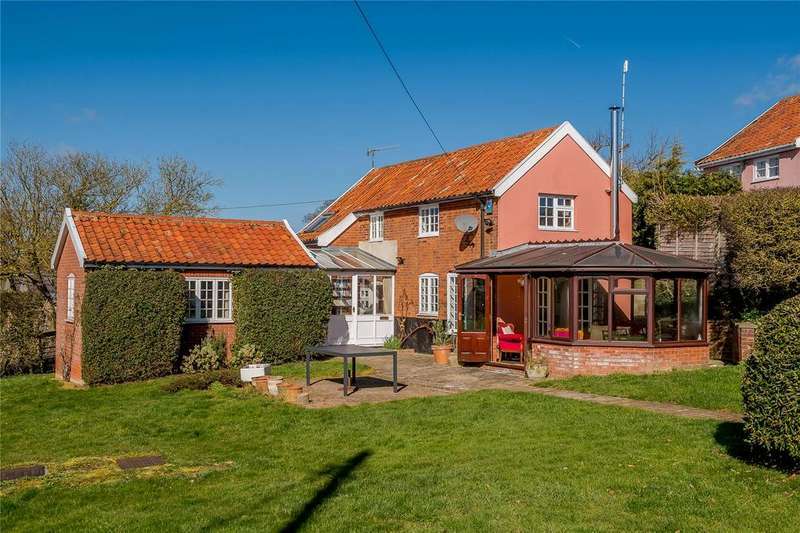 An impressive village house with field views, situated within walking distance of shops and the public house, and 8 miles from the coast. 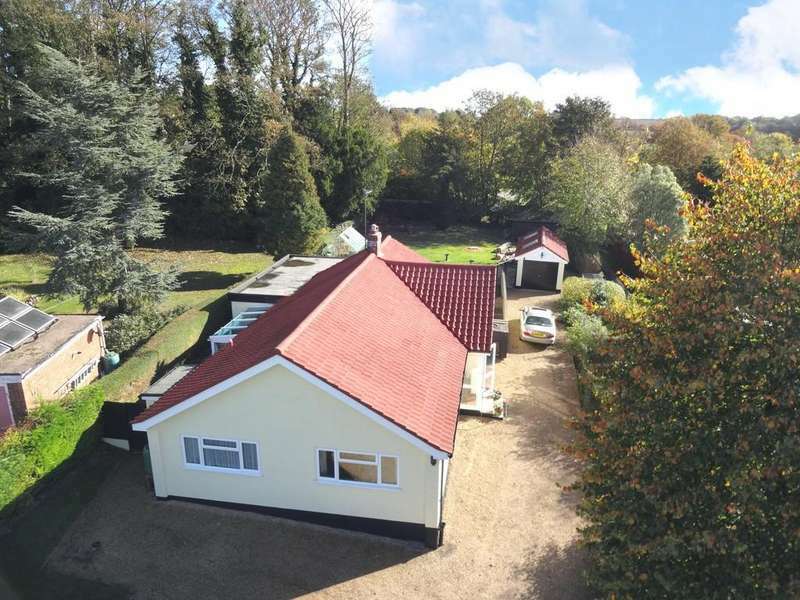 A spacious four bedroom bungalow occupying a site of over half an acre in an elevated location adjoining the church in the desirable village of peasenhall. 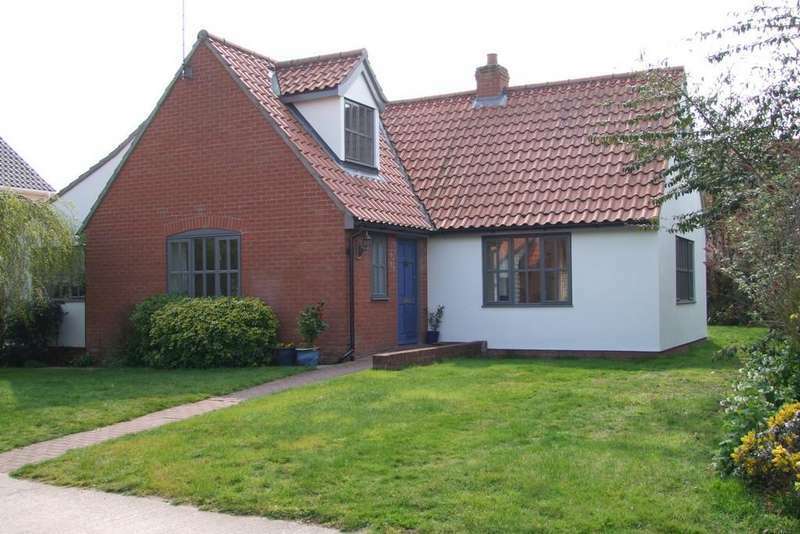 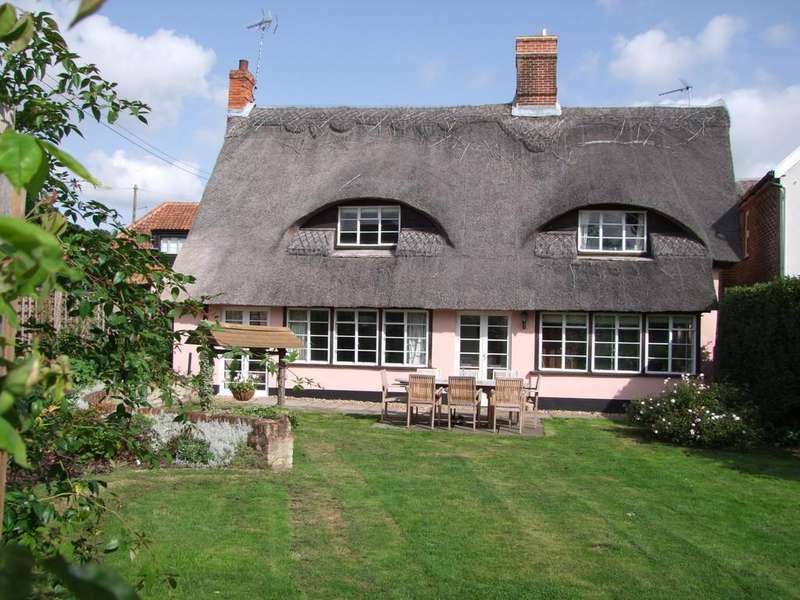 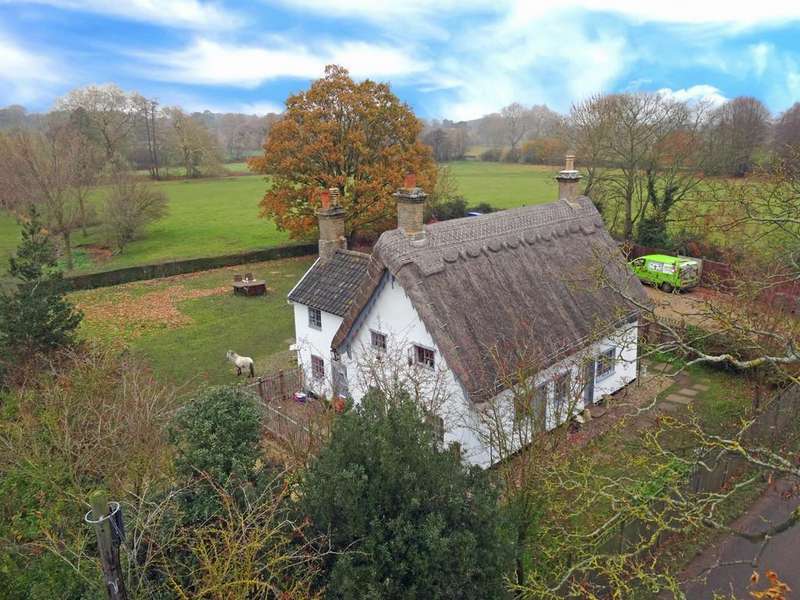 Rose cottage is a delightful detached property, in a picturesque rural location with views across the stunning suffolk countryside. 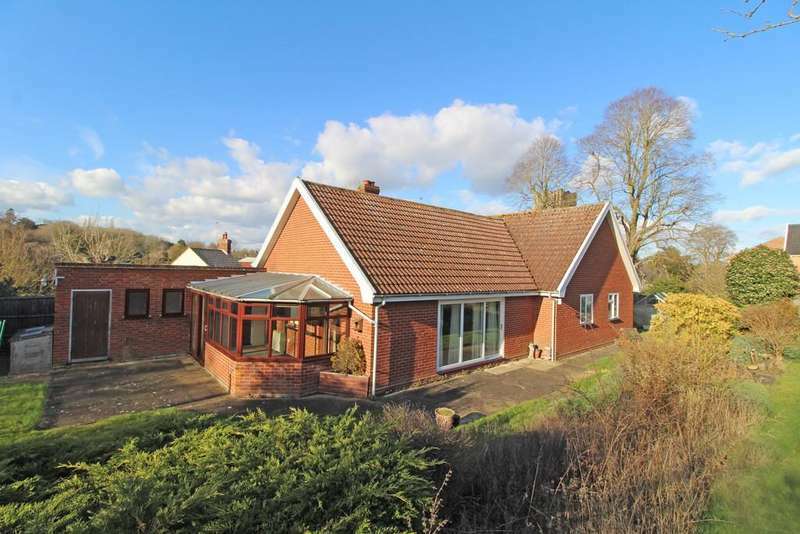 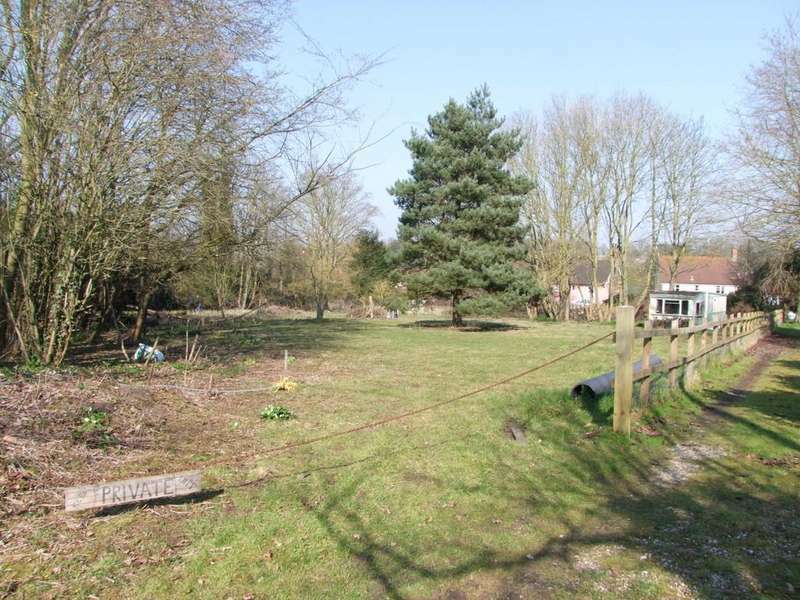 A gardeners delight - a spacious four bedroom detached bungalow in the idyllic village of middleton in suffolk.